Surgery for varicose veins is one of the most common surgical procedures performed by both vascular surgeons and general surgeons. The outcome and durability of the surgery is predicted by pre-operative planning and the experience of the surgeon. In specialist hands the procedure is still considered the 'Gold Standard' to which all other forms of treatment are compared. 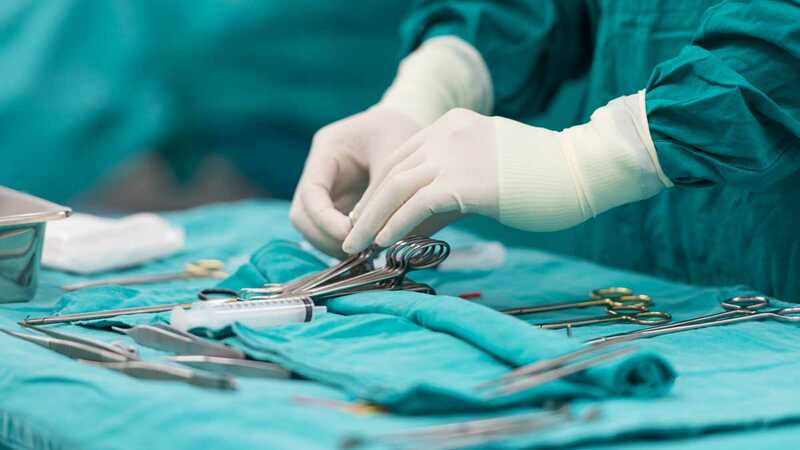 Surgery is, though, no longer the preferred choice and is usually reserved for more complex circumstances where more modern, minimally invasive. forms of treatment are preferred by Specialist Vascular Surgeons. Before the operation you will have been seen and assessed by a specialist vascular surgeon and will have had a detailed scan of your veins. 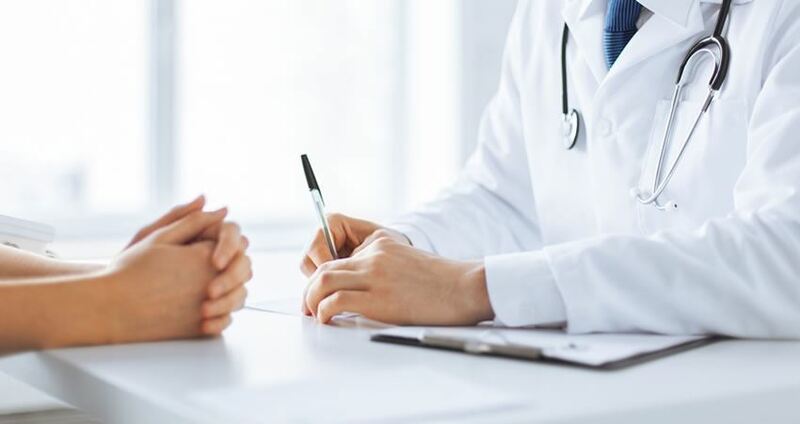 You will have had a detailed explanation of your specific procedure including the expected outcomes and follow up. 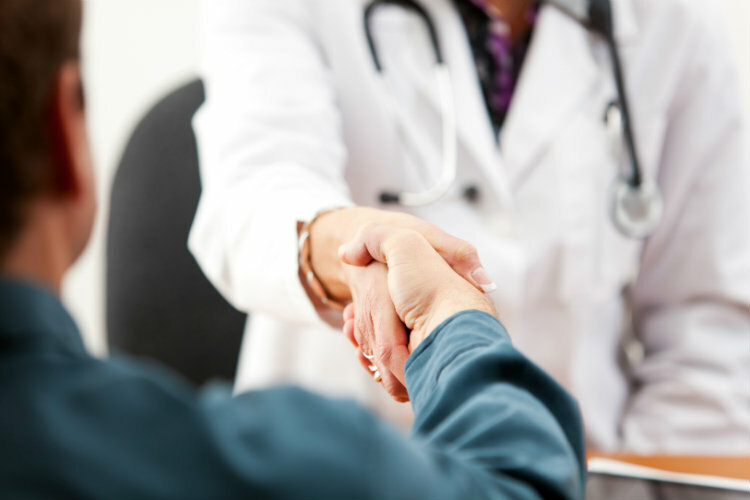 You should feel free to ask any questions about your treatment until you are satisfied that it is right for you. The procedure will be booked on a convenient date by the CVG administrative staff; they arrange the date and time of admission to hospital, your anaesthetist, and your hospital room if you need an overnight stay. You will be given all the information you need for your insurance claim but usually CVG can organise approval directly. Once the operation is finished, you are take first to the recovery area where the effects of the anaesthetic where off. You are closely monitored by recovery staff until you are safe to be discharged, either to the ward, or to the day stay recovery lounge. In both areas staff continue to ensure that you are safe, that your pain is controlled, and that you have recovered fully before final discharge home. Discharge home is usually 'nurse led' but your surgeon and anaesthetist will usually see you before you're departure. You will be admitted to hospital on the same day as the surgery. Either StGeorges Hospital or Southern Cross Hospital facilities are used. If an overnight stay is planned you will be admitted to your ward. If your surgery is planned as a daycase it will be to the daycase lounge. ​Your anaesthetist will see you and examine you to ensure that you are fit to proceed and will take you through the process of general anaesthetic and post operative recovery. It is essential that if you have concerns or any previous problems with anaesthetic that you talk to the anaesthetist at this stage. Once all all the checks are made, you're take into the theatre where staff will ensure that you are safe comfortable throughout the procedure. Normal follow-up will be with your surgeon at around 6 weeks after the operation in the CVG offices unless other special arrangements are made. The CVG office will ring you earlier, within a week if the operation to make follow-up appointments and to check your progress. If there are any concerns, the CVG office is open 0830 to 1700 Monday through Friday for enquiries and advice.